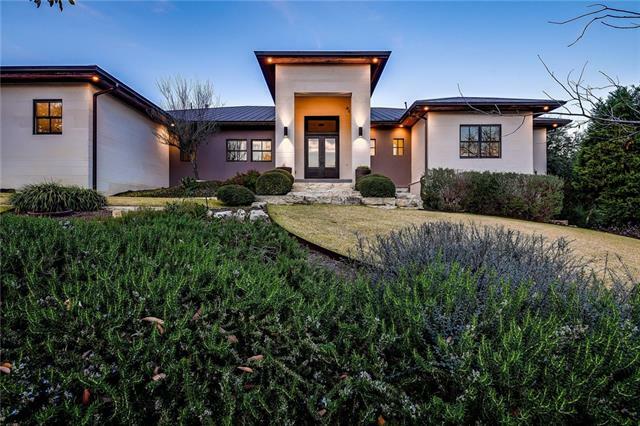 All Austin homes currently listed for sale in Austin as of 04/22/2019 are shown below. You can change the search criteria at any time by pressing the 'Change Search' button below. 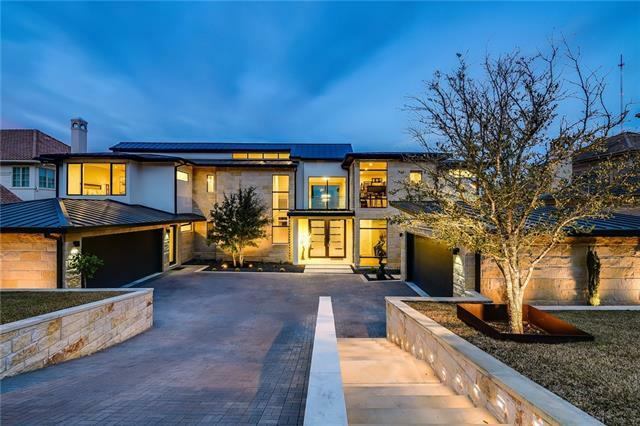 "Incredible custom soft contemporary home nestled on over an acre in a private gated community in Westlake minutes to downtown Austin. Complete remodel in 2016 with amazing finish out and detail. Open floor plan with neutral and linear design and walls of windows and doors opening out to huge flat lot and outdoor living space with resort style pool and spa perfect for entertaining.Total privacy from all areas of this exquisite home. Beautiful marble and wood flooring throughout. Gourmet kitchen"
"Custom built modern hill country design with impressive architecture by Lamme & Misi.This home showcases luxurious finishes and walls of glass with panoramic hill country views.The interior is open with soaring ceilings an abundance of light.Gourmet kitchen with highend appliances,private master wing with lavish master bath,game room with kitchenette,home security,camera and video system,state of the art audio and video equipment,4car garage with 2car climate controlled.Amazing outdoor living sp"
"New construction in close-in Westwood neighborhood of Westlake min. to downtown.Designed by Cornerstone Architects. Huge great room with 6 ft long linear fireplace and 16 ft sliding doors opening to covered outdoor living area and amazing pool and spa.Hardwood and tile floors throughout. Gourmet kitchen with huge island and custom cabinets, quartz counters all open to great room. Master suite on main level with luxury bath. Study and bedroom on main floor. Upstairs has 10 ft ceilings, game room,"
"As you walk in the door you will be amazed with this 4 level home, this large home features 5 bedrooms, 4 Bathrooms, with an office that can be a 6 bedroom home, beautiful cozy living room with fireplace for relaxation, also the kitchen is wide open to living area for great entertainment. This home is a must see"
"Gorgeous 4 bedroom 2 bath completely updated River Oak Lake Estates home only three blocks from 293 acre Walnut Creek Park! 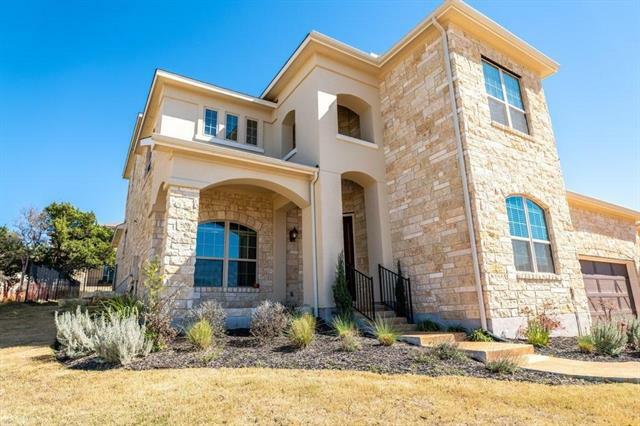 First class updates include granite countertops in kitchen, new SS appliances, complete interior and exterior paint, wood grain tile in main living areas, carpet in bedrooms, ceiling fans, lighting, plumbing fixtures and crown molding throughout. Light and bright living area with brick fireplace, oversized master bedroom offers sitting-office area with French doors that op"